We are a nonprofit organization located in Luzerne County, in Northeastern Pennsylvania. 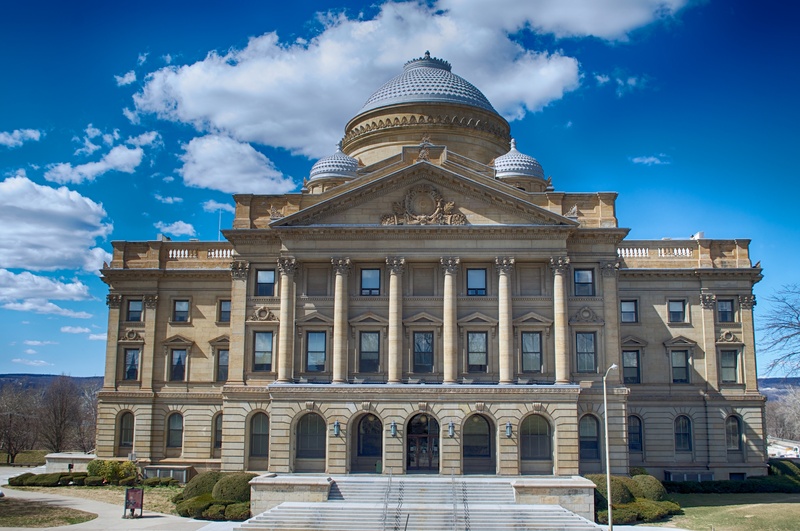 The Luzerne County Sports Hall of Fame endeavors to perpetuate the memory of local athletes, male and female, who have brought lasting fame and recognition to the state of Pennsylvania through their athletic achievements and community involvement. Membership in the Luzerne County Sports Hall of Fame gives you the privilege of voting for possible inductees into our parent organization, the PA Sports Hall of Fame. The Luzerne County Sports Hall of Fame, John Louis Popple Chapter is a 501 (c) (3) non-profit community-based organization. All donations/contributions to our organization are tax deductible. Click through to the Current Members page to access the following areas. Calendar of Events | Stay up to date with events happening within our local chapter and within the state. Members: Submit Your Nominations Online | Lifetime and Yearly members of the chapter can nominate a deserving individual AT NO COST! Public nominations require an application and fee either online or by mail. Annual Members | Pay your annual membership fee online.